ELK GROVE VILLAGE, IL, USA [25 March 2019]—Edlong CEO Laurette Rondenet has been named to Crain’s Chicago Business 2019 Notable Women in Manufacturing list.  The list includes 31 women in the Chicago area manufacturing industry who, according to Crain’s, have demonstrated leadership for specific initiatives or programs at their organizations and have created significant, positive and measurable results. 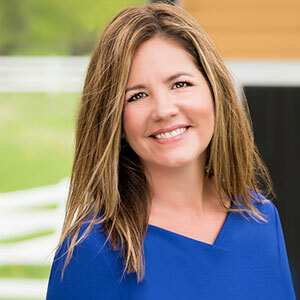 As CEO of Edlong, a woman-owned company that provides dairy and dairy-free flavors to 13 of the world’s 15 largest food brands, Rondenet has guided growth in the competitive flavor industry through investments in new technologies, capital equipment and professional staff. 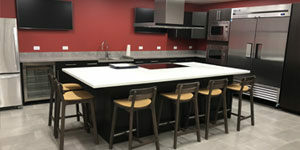 She recently drove a re-design and capital improvement initiative that upgraded the company’s R&D facilities with a culinary innovation center, global networking capabilities, and collaboration work stations. 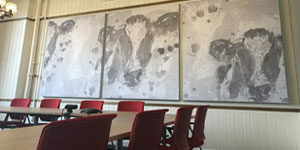 Her leadership has enabled process efficiencies leading to cost reductions, increased productivity, a safe work environment, high quality, and profitability. Ms. Rondenet also founded an Edlong Charitable Foundation called Edlong Enriches, which is a program that contributes at least 1% of the company’s profits to charitable organizations that address children’s health and welfare, and the elimination of hunger. The full 2019 Notable Women in Manufacturing list is featured in the March 25th print edition of Crain’s Chicago Business, as well as online at Chicagobusiness.com.